For ready mix concrete delivered across Lancashire, Accrington, Blackburn, Hyndburn, Ribble Valley, Burnley and Darwen, chat with the team at A1 Skip Hire. From domestic to commercial and industrial applications, our ready mix concrete provides you with function, performance and versatility. 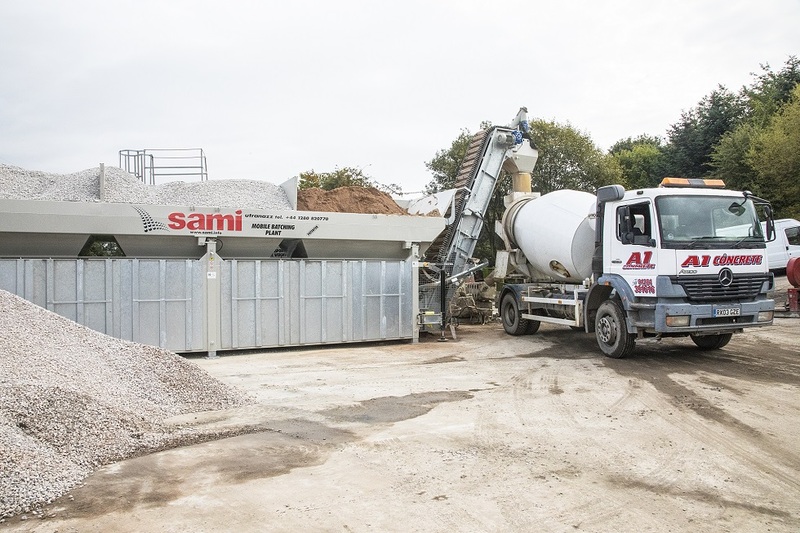 From small singular loads to bulk loads for construction sites, our ready mix concrete can be delivered right across the Lancashire region. Whether you’re working on DIY projects around the house or need some quality concrete for a big project fast, A1 Ready Mix Concrete has you covered. Our professionals are able to deliver any amount of our ready mix concrete across Lancashire, Accrington, Blackburn, Hyndburn, Ribble Valley, Burnley and Darwen for your convenience. In addition to ready mix concrete, The A1 Team also supplies and delivers a variety of aggregates to suit any project. From construction purposes to decorative and landscaping, our aggregates can be delivered across Accrington fast.